The biggest issue of the 2016 Nebraska Legislature session will be a plan to help 77,000 uninsured Nebraskans get the affordable health coverage they need. 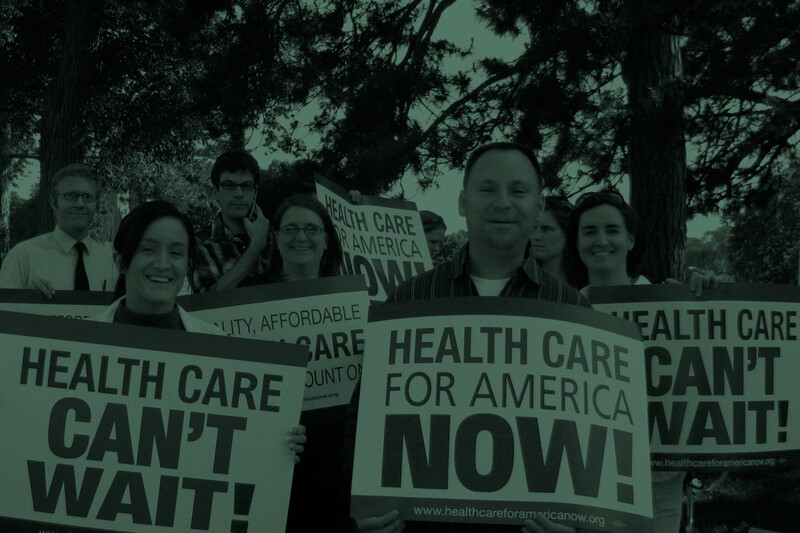 LB 1032 – the “Transitional Health Insurance Program Act” – would allow these friends and neighbors to, at long last, afford vital health coverage. 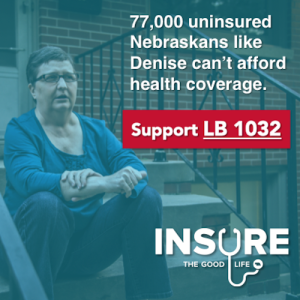 Contact your State Senator today and tell them to support LB 1032 so every Nebraskan can get the health coverage that everyone needs. On January 19, the bill was introduced at a State Capitol press conference where more than 150 supporters gathered to support the new plan, which uses Medicaid expansion dollars to purchase private health coverage while ensuring personal responsibility and connecting Nebraskans to needed job opportunities. Contact your State Senator today and urge them to support LB 1032! During the 2016 Nebraska Legislature session, we will be at the State Capitol fighting for justice and opportunity for all Nebraskans by advocating for bills, meeting with State Senators, and supporting Nebraskans in making their voices heard on issues that affect thousands of people. We wanted to take a second to tell you about some of the big issues we’ll be working on this year and what you need to know about a few important bills. 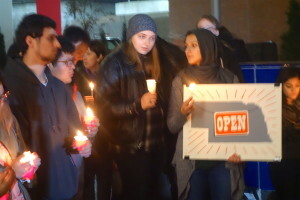 When President Obama visited Nebraska on January 13, nearly 20 Nebraska groups issued a statement condemning the raids that Immigration and Customs Enforcement (ICE) began implementing in January to detain and deport children and families fleeing violence in Central America. Many of these targeted families have not received proper due process in immigration hearings or had a lack of legal representation. Deporting families with children back to one of the world’s most-violent regions is not in line with America’s values. Recently, Appleseed added three new members to our staff. We wanted to introduce you to these hard-working advocates who are helping our fight for justice and opportunity for all Nebraskans. 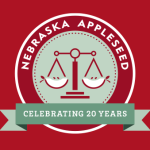 On January 14, Appleseed Executive Director Becky Gould released a response to the Governor’s annual State of the State Address. 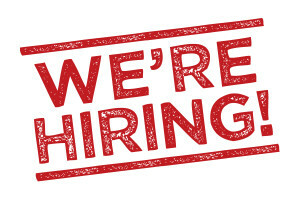 We are seeking a full-time Development Associate to coordinate Appleseed’s individual giving and event fundraising efforts. 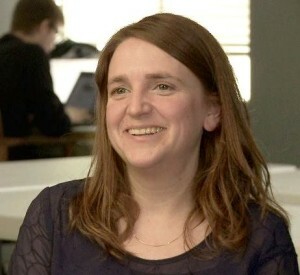 The position is responsible for raising funds from individual contributors, building and strengthening relationships with donors, creating fundraising materials including thank-you letters, email and postal appeals, ensuring the integrity of donor records, providing administrative support to the development team, and other development-related tasks. Click here to see the full details and how to apply.